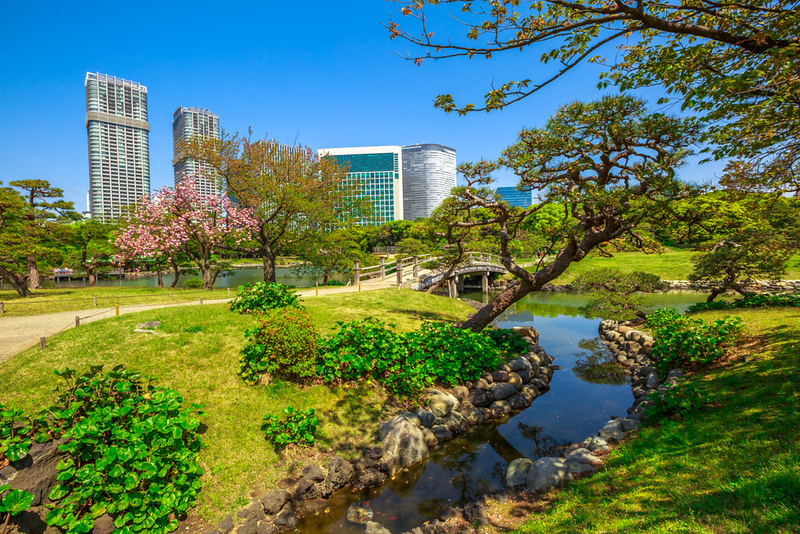 If you’re coming to the 2020 Tokyo Summer Olympics, you’ll want to stay somewhere close to the main event venues, but also convenient to shopping, restaurants, transport and other sights. Here are the best places to stay and a handy map. The Olympic venues are located in two zones: the Heritage Zone and the Tokyo Bay Zone. The Heritage Zone is on the west side of central Tokyo. The Tokyo Bay Zone is on the islands of Odaiba and Tatsumi, both in Tokyo Bay. The best places to stay for the Olympics (in order of preference) are: Tokyo Station Area, Roppongi and Akasaka, and Shinjuku. Other good places are Ginza, Shibuya, Nihombashi and Kanda, and Shimbashi/Shiodome/Hamamatsucho. If you can’t find a room in Tokyo, try Yokohama, Chiba or Kawasaki. Tokyo is huge, and while public transport is great, it’s going to be very crowded during the 2020 Tokyo Summer Olympic games. So it’s a good idea to choose your hotel or vacation rental very carefully. Needless to say, you want to stay close to the main event venues, but you also want to be in an attractive area that has lots of great hotels, restaurants and shops. And, of course, it should be close to good transport options. 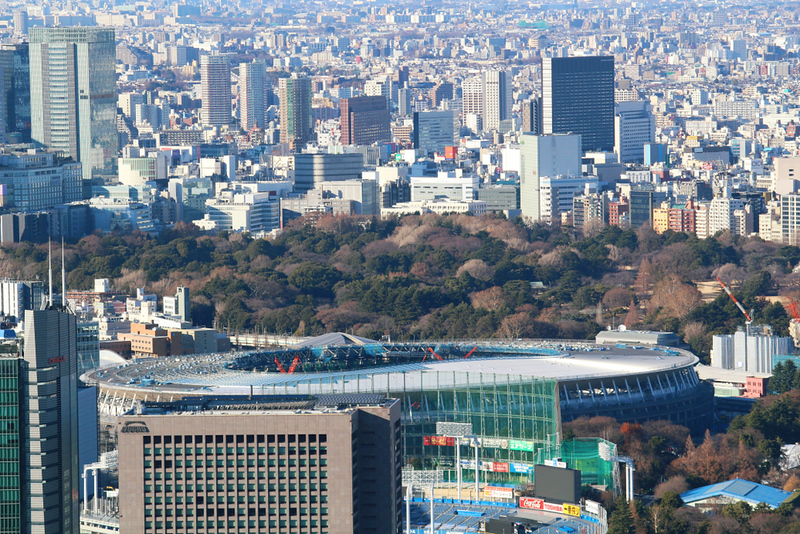 Where Are the Main Tokyo Olympic Venues? 1) The Heritage Zone (blue shaded zone on our map): Central and western Tokyo, stretching from the Imperial Palace, through Meiji-gaien Park and over to Harajuku, with another clump in the western suburb of Chofu. 2) The Tokyo Bay Zone (green shaded zone on our map): On the artificial islands of Odaiba and Tatsumi in Tokyo Bay. 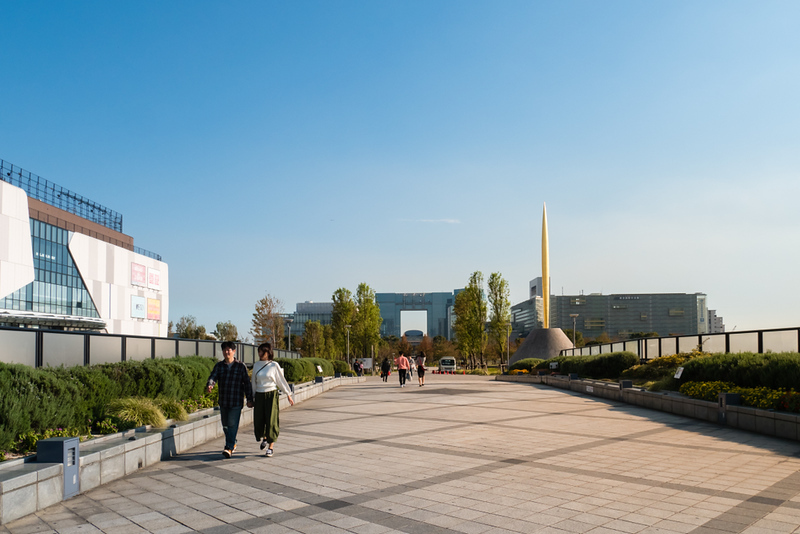 The opening ceremony and track and field events will be held at the Olympic Stadium in the Heritage Zone at Meiji-gaien Park, while the thickest concentration of event venues are located in the Tokyo Bay Zone. So, Where Are the Best Places to Stay for the Olympics? 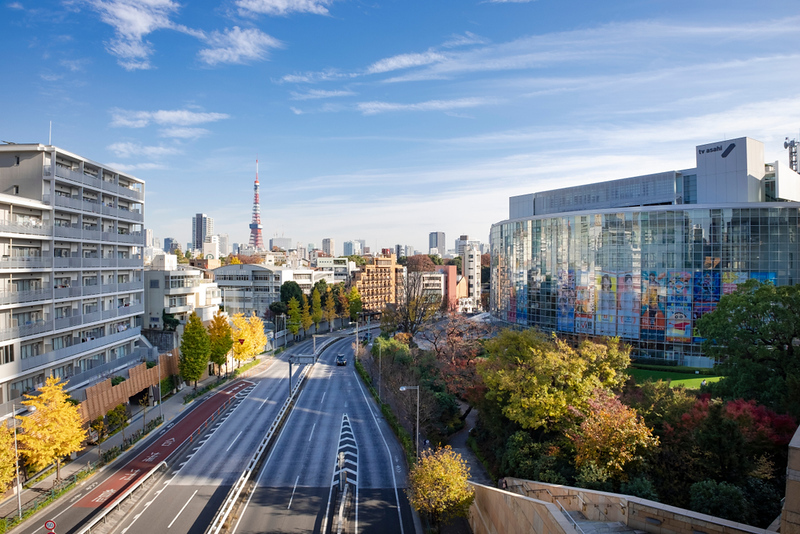 Conveniently, the best places to stay in Tokyo for sightseeing/shopping/dining are also close to a lot of the venues. Shinjuku, Shibuya and Roppongi are all near the Heritage Zone. If you want to see the opening ceremony and the track and field events and be well located for sightseeing, this area is a good choice. 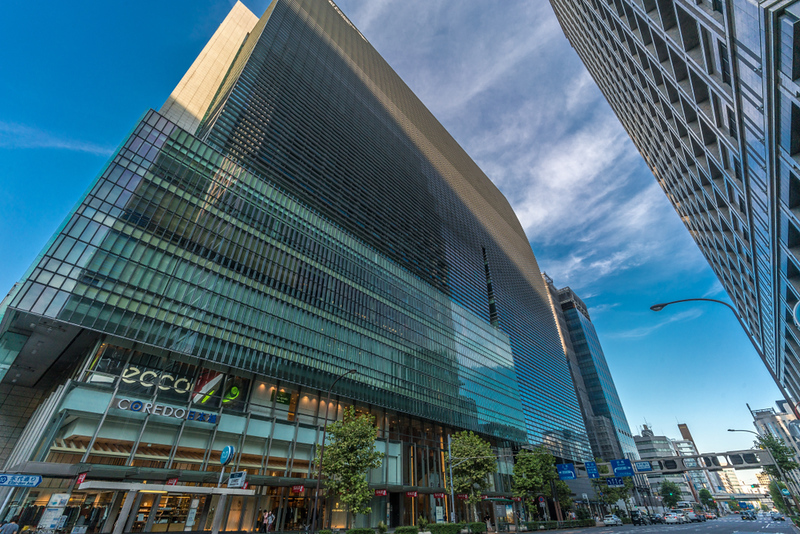 If you want to be relatively close to BOTH the Heritage Zone and the Tokyo Bay Zone, then the Tokyo Station Area, Ginza and Nihombashi are good choices and they’re also convenient for sightseeing. 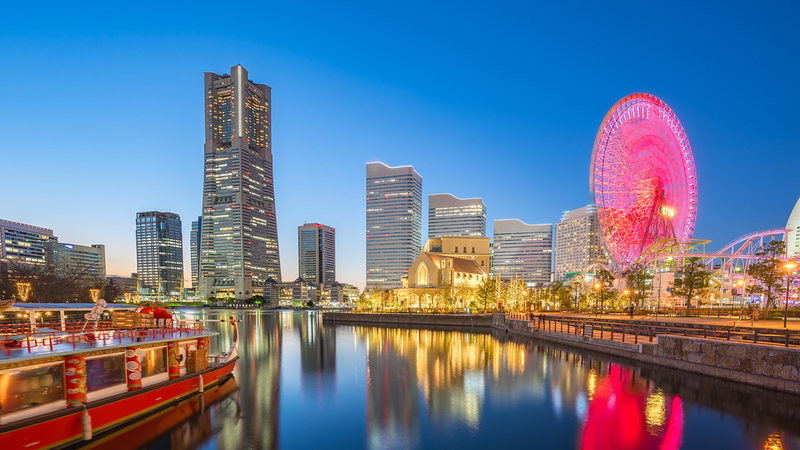 If your main interest is aquatics or other events being held in the Tokyo Bay Zone, then you might want to stay on the islands of Odaiba or Tatsumi, where you could walk to some of the venues. However, these islands are a little far from the rest of Tokyo, making them inconvenient for sightseeing. Furthermore, there aren’t many hotels on these islands, but you can try. 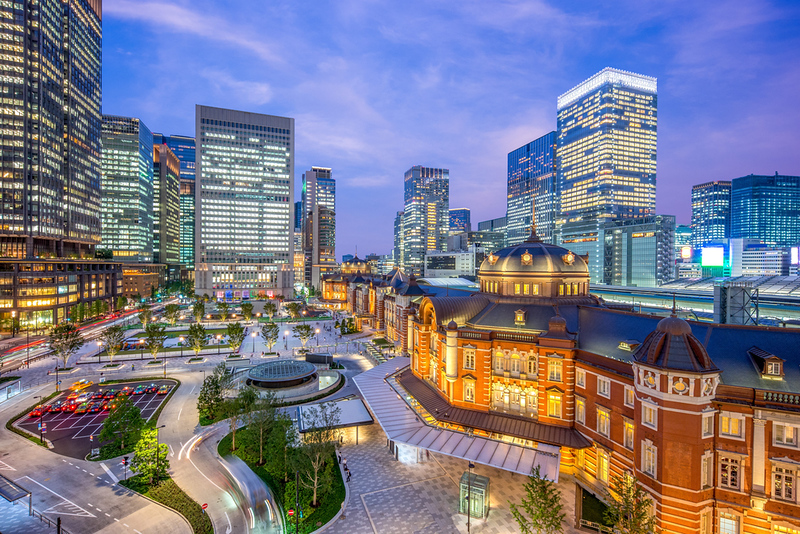 Tokyo Station Area (Great): The area around Tokyo Station is our top pick because it’s convenient to both the Heritage and the Tokyo Bay Zones, and it’s loaded with shopping, dining and entertainment options. It’s also the transport center of the city. This area includes Marunouchi, Yurakucho, and parts of Ohtemachi, the Imperial Palace Area and Nihombashi. Roppongi and Akasaka (Great): This is our second choice, because it’s in the Heritage Zone, making it convenient to the Olympic Stadium and it’s not too far from the Tokyo Bay venue zone. It’s loaded with hotels, restaurants, shops and attractions. 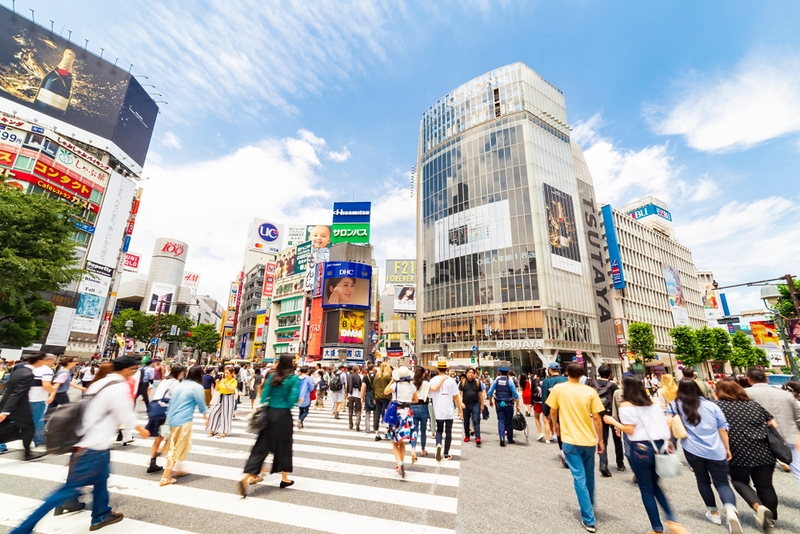 Shinjuku (Very Good): This is our third choice because it’s close to the Heritage Zone and it’s a great area for shopping, dining and sightseeing. It’s also a major transport hub and it’s packed with hotels. 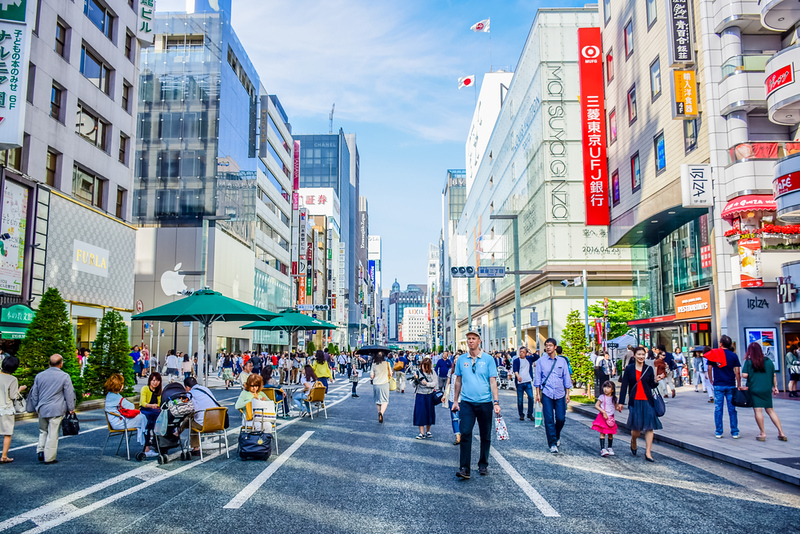 Ginza (Very Good): Very close to the Tokyo Station Area, this upscale district has the same advantages: It’s close to both the Heritage and Tokyo Bay Zones, and it’s got lots of hotels, restaurants and shops. And, it’s convenient to transport. Shibuya (Very Good): This district is very close to the Heritage Zone and it’s a major center for shopping, dining and sightseeing. And, it’s also packed with hotels and has good transport options. Nihombashi & Kanda (Good): Just north of the Tokyo Station area, these neighborhoods are home to many good restaurants and hotels. They’re quite close to the Tokyo Bay Zone and not too far from the Heritage Zone. 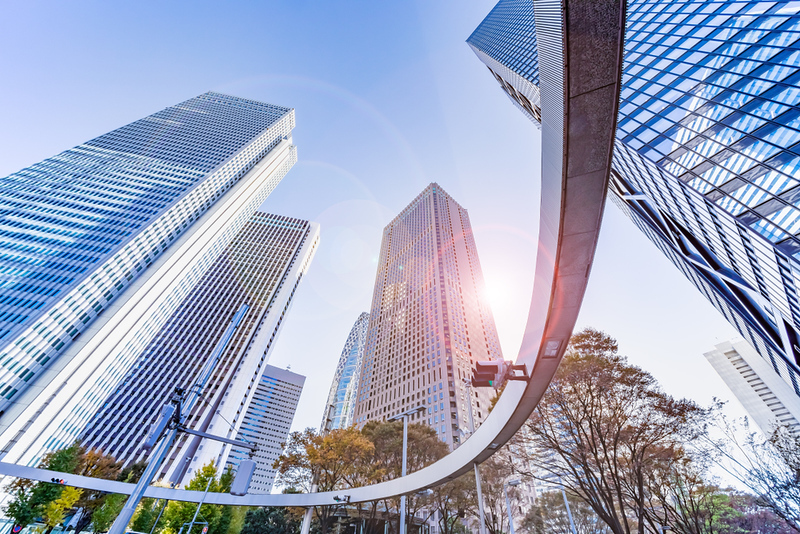 Shimbashi, Shiodome & Hamamatsucho (Good): These three adjoining districts offer good access to both the Heritage and Tokyo Bay Zones and have lots of good hotels and restaurants. Odaiba (Good): This island in Tokyo Bay is home to many Olympic venues, including the aquatics (swimming/diving) venue. There are a couple of hotels down here. But keep in mind that it’s a bit of a trek to get to the rest of the city. What If the Above Areas Are All Booked Out? 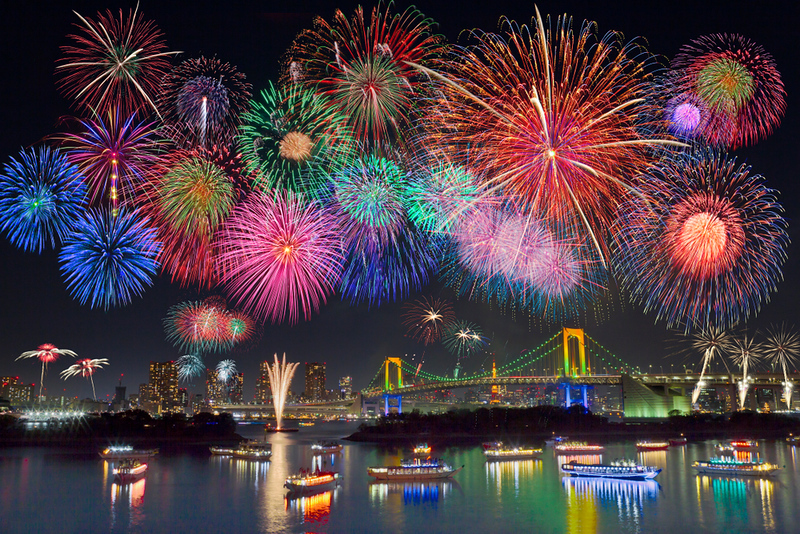 Obviously, hotels, vacation rentals, ryokans and guesthouses are going to book out early for the 2020 Tokyo Olympics. So, in some ways, the best place to stay for the Olympics will be any place you can get (especially if you’ve left things until late). Yokohama: A large and attractive city in its own right, Yokohama has tons of hotels and is connected to Tokyo by several train lines, including the shinkansen, which takes only 15 minutes between the two cities. 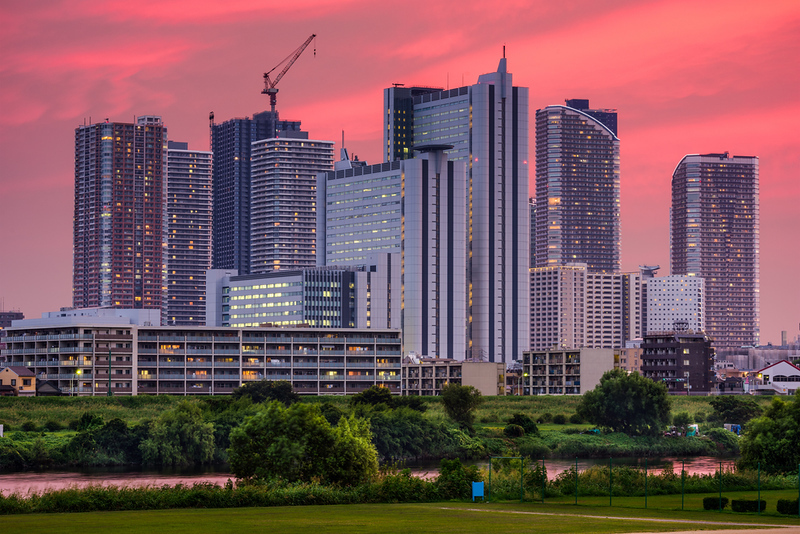 Chiba: This city, about 50 minutes from Tokyo by train, has quite a few hotels. Kawasaki: This industrial city, about 25 minutes from Tokyo by train, and has several good hotel options. If you can’t find any rooms in the above cities, you should check cities on the shinkansen lines that radiate out from Tokyo, starting with the Tokaido Line. If you have a Japan Rail Pass, you can take unlimited rides on most shinkansen (the Nozomi is not covered). This makes it possible to stay quite far from Tokyo but still within reasonable travel time. 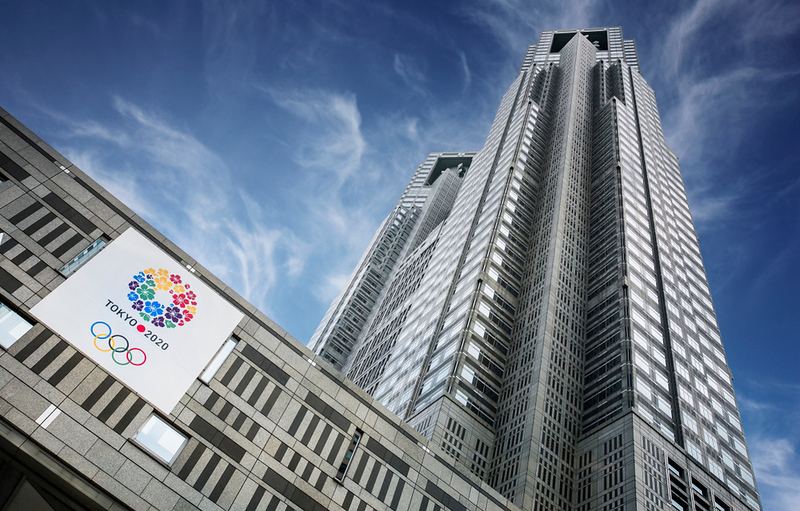 If your priority is sightseeing rather than being close to the Olympic Venues, see our Best Place to Stay in Tokyo page. For information on tickets, see our How to Buy Tokyo Olympic Tickets page. 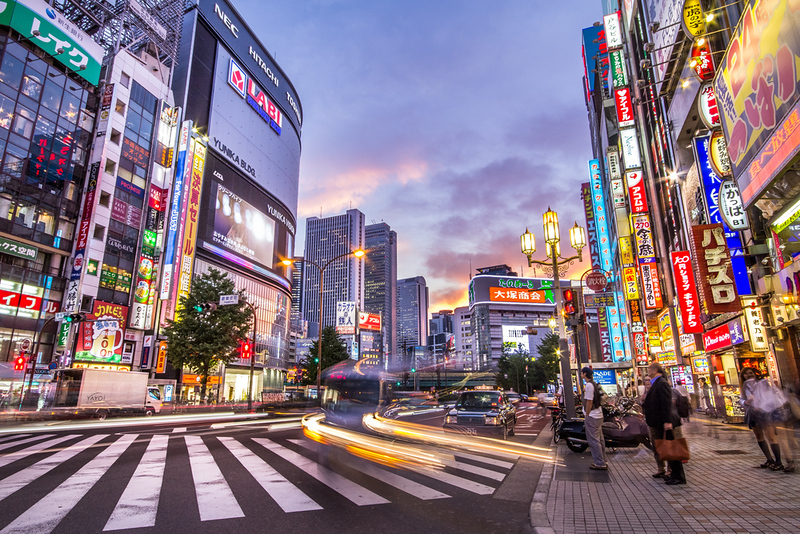 For a complete guide to the best Tokyo hotels in every price range, see our Tokyo Hotels page.